Buy a seance kit or stones used during seances for historical and spiritual endeavors. This includes seance boards, Ouija boards, seance tools, seance candles, and seance kits. You will receive one channeling stone used during a June 13th seance of Alexander the Great from any of the seances from 2008-2014. We conduct seances on a regular basis and we invite CH forum members to join us. 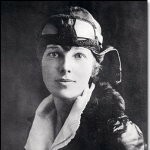 You will receive one channeling stone used during a July 2nd seance of Amelia Earhart from any of the seances from 2008-2014. We conduct seances on a regular basis and we invite CH forum members to join us. 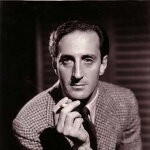 You will receive one channeling stone used during seances from 2010 to present of Basil Rathbone. We conduct seances on a regular basis and we invite CH forum members to join us. 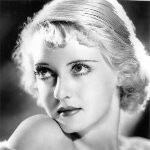 You will receive one channeling stone used from seances preformed of Bette Davis from previous years. We conduct seances on a regular basis and we invite CH forum members to join us. 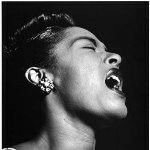 You will receive one channeling stone used during seances from 2010 to present of Billie Holiday. We conduct seances on a regular basis and we invite CH forum members to join us. 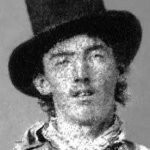 You will receive one channeling stone used during the 07/14/2009 seance of Billy the Kid. We conduct seances on a regular basis and we invite CH forum members to join us. 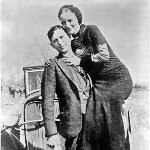 You will receive one channeling stone used during seances from 2010 to present of Bonnie & Clyde. We conduct seances on a regular basis and we invite CH forum members to join us. You will receive one channeling stone used during the previous seances of Daisy & Violet Hilton from past years. 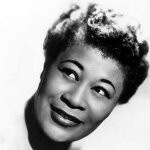 You will receive one channeling stone used during the seances held from 2010-present of Ella Fitzgerald. We conduct seances on a regular basis and we invite CH forum members to join us. 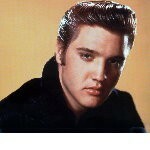 You will receive one channeling stone used during our annual August 16th seances of Elvis Presley. We conduct seances on a regular basis and we invite CH forum members to join us. 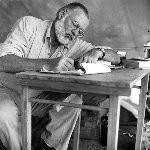 You will receive one channeling stone used during our annual seances of Ernest Hemingway on the 2nd of July. We conduct seances on a regular basis and we invite CH forum members to join us. 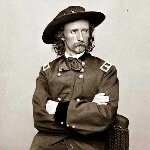 You will receive one channeling stone used during the 06/25/2009 seance of General George Custer. We conduct seances on a regular basis and we invite CH forum members to join us. 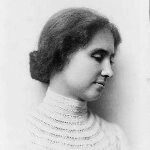 You will receive one channeling stone used during the 06/01/2009 seance of Helen Keller. We conduct seances on a regular basis and we invite CH forum members to join us. 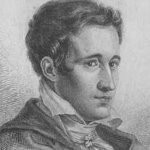 You will receive one channeling stone used during the previous seances of Jakob Grimm from the last 5 years. We conduct seances on a regular basis and we invite CH forum members to join us. 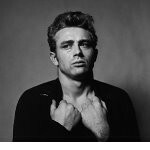 You will receive one channeling stone used during a September 30th seance of James Dean from any of the seances from 2008-2014. We conduct seances on a regular basis and we invite CH forum members to join us. 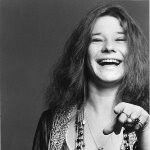 You will receive one channeling stone used during annual seances on the 4th of October for Janis Joplin. We conduct seances on a regular basis and we invite CH forum members to join us. You will receive one channeling stone used during our annual seances of Jean Harlow on the 7th of June. We conduct seances on a regular basis and we invite CH forum members to join us. 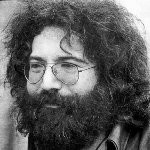 You will receive one channeling stone used during an August 9th seance of Jerry Garcia from any of the seances from 2008-2014. We conduct seances on a regular basis and we invite CH forum members to join us. 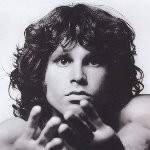 You will receive one channeling stone used during a June 3rd seance of Jim Morrison from any of the seances from 2011-present. We conduct seances on a regular basis and we invite CH forum members to join us. 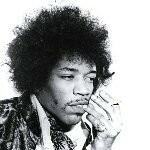 You will receive one channeling stone used during our annual seances of Jimi Hendrix on the 18th of September which we perform annually. We conduct seances on a regular basis and we invite CH forum members to join us.